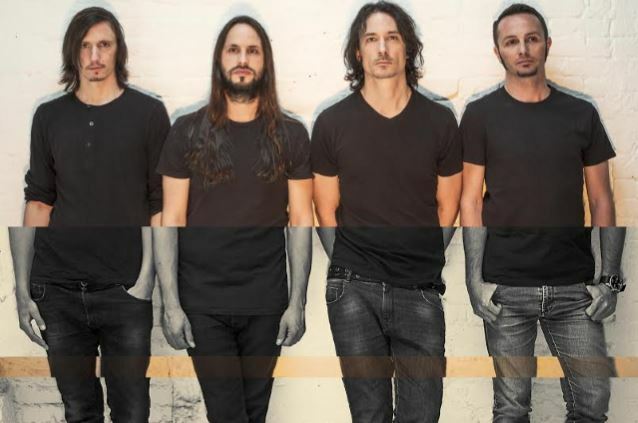 MetalRockNews: Gojira release teaser for new song "The Shooting Star"
Gojira release teaser for new song "The Shooting Star"
Gojira have released a teaser for their new song "The Shooting Star". The song is taken from band's new album "Magma", which will be released on June 17. You can listen the teaser below.